I'm Cheryl. My husband Mark and I love the beach and the ocean. We looked for many years for the "perfect" location. We found it in Panama City Beach. 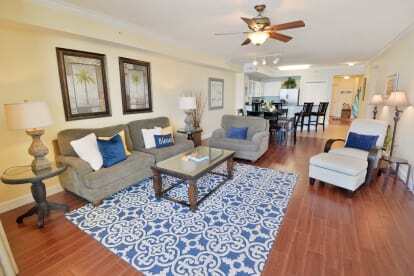 We love the community, the amenities, the attractions, and most of all the beach. Beautiful, white, sandy beaches. 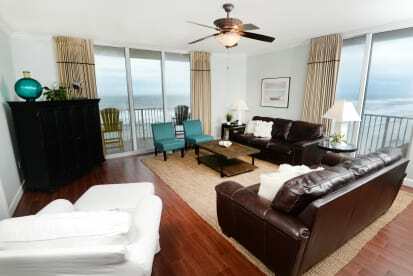 Our condos are the perfect way to enjoy all that Panama City Beach has to offer.